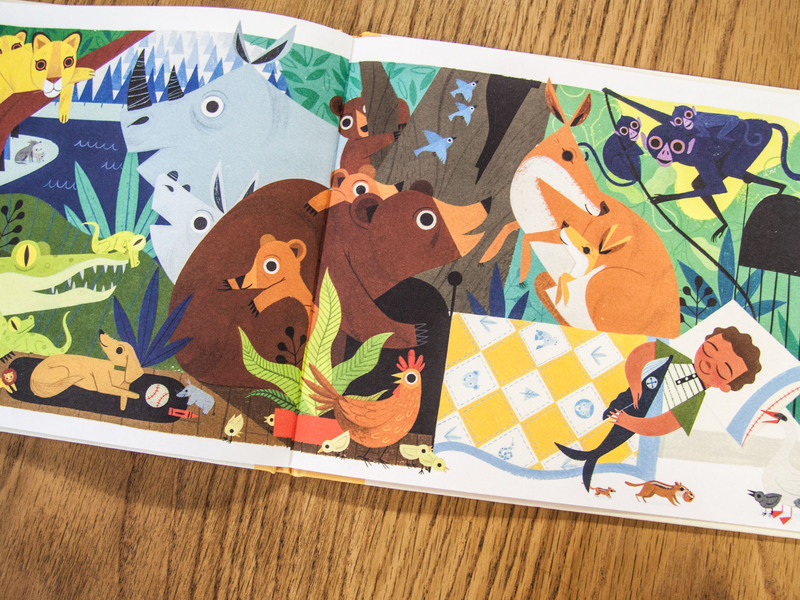 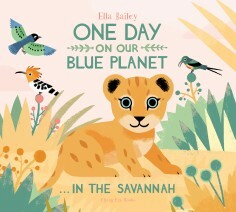 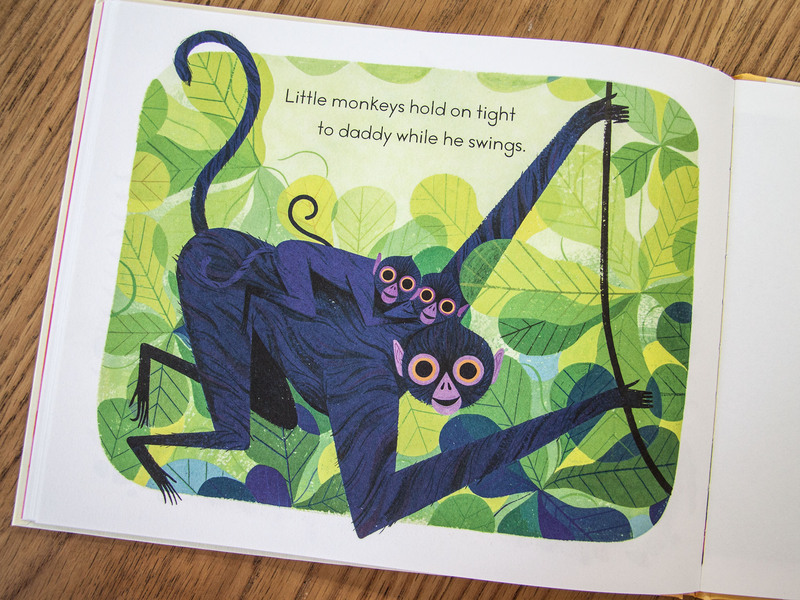 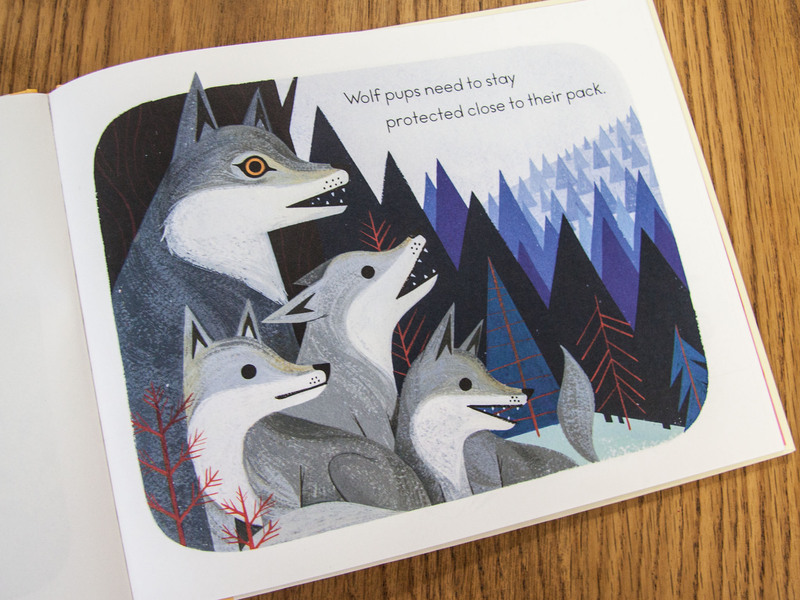 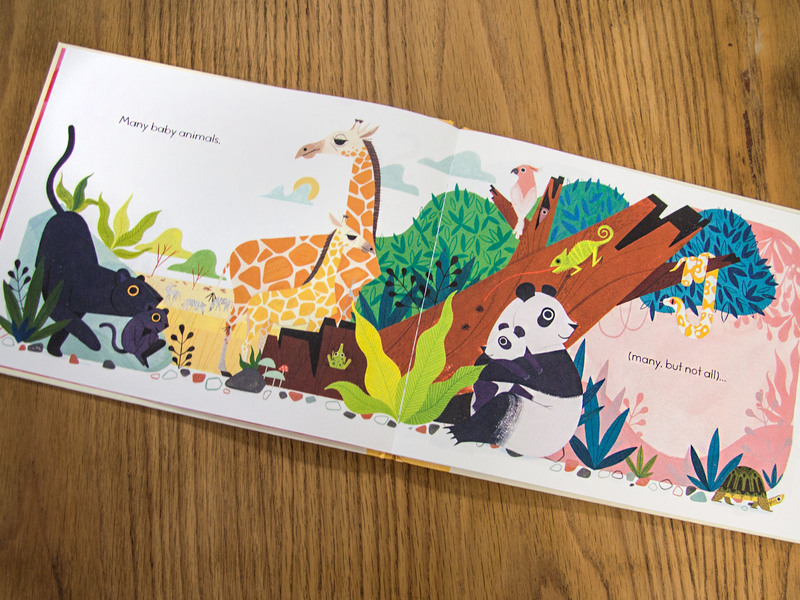 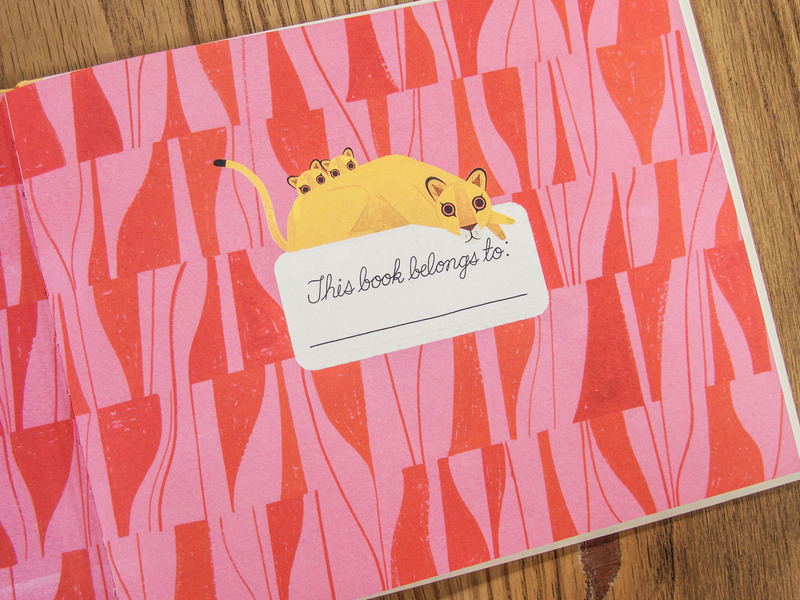 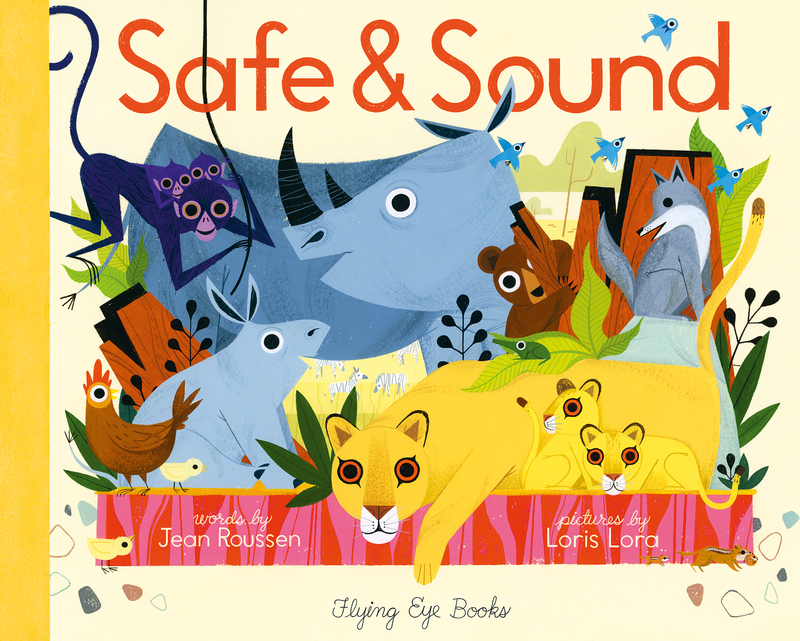 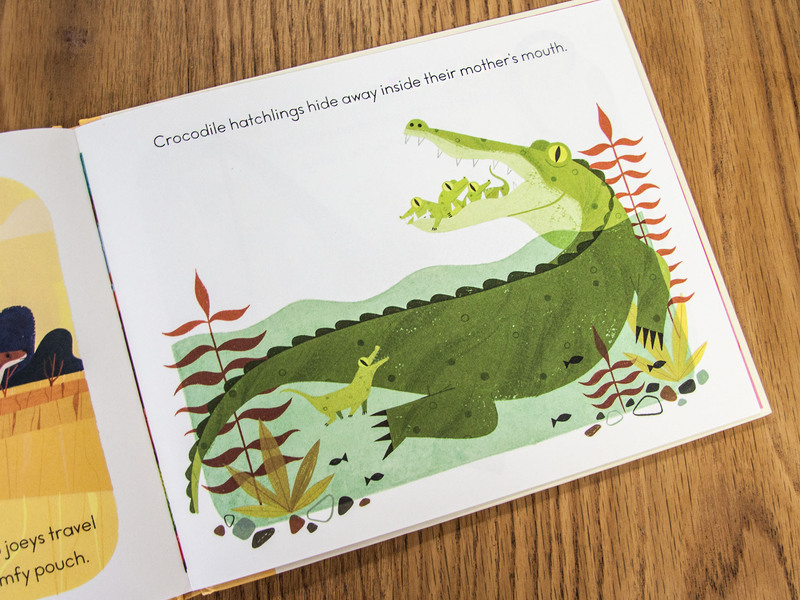 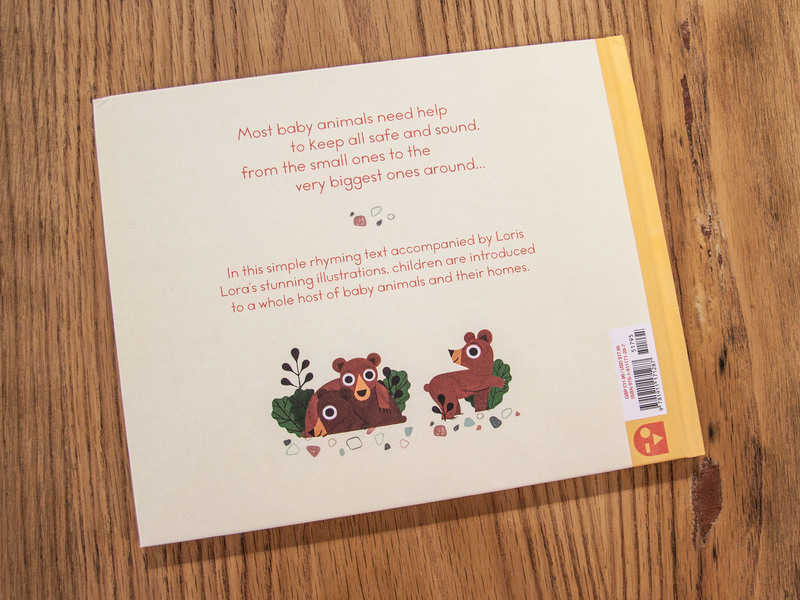 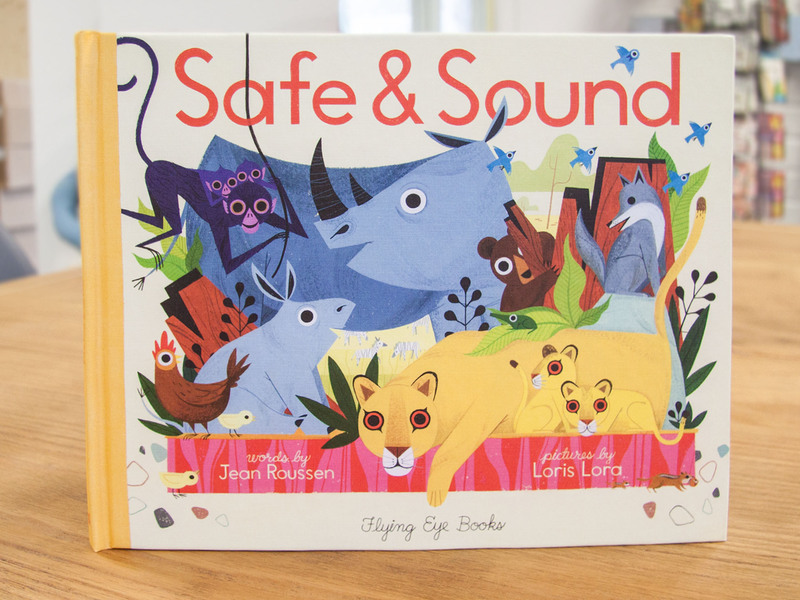 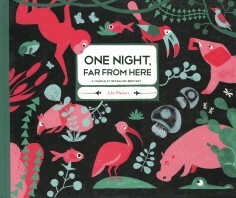 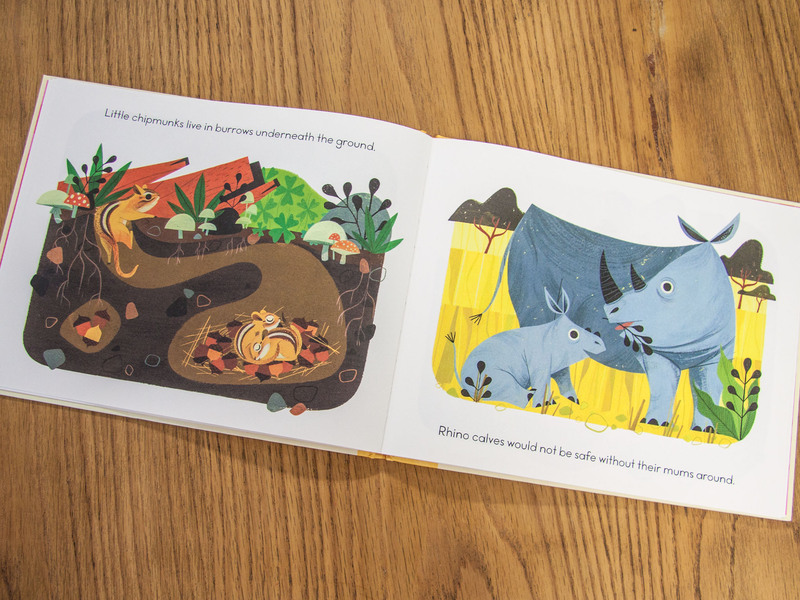 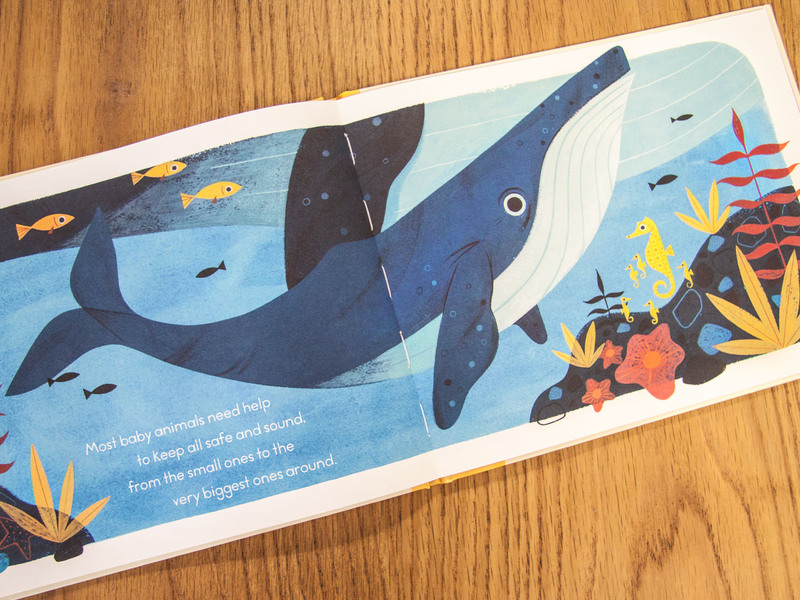 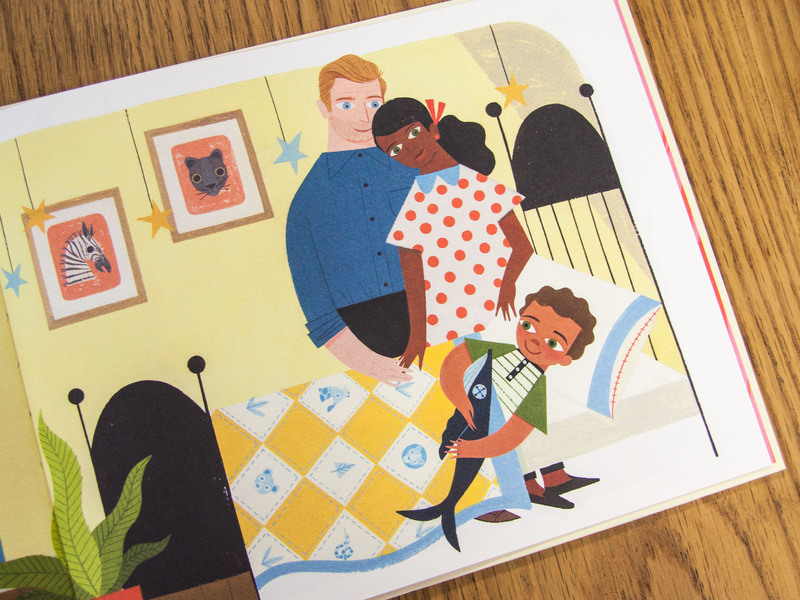 In this sweet bedtime book, written in simple rhyming verse, children are introduced to a whole host of baby animals and their homes. 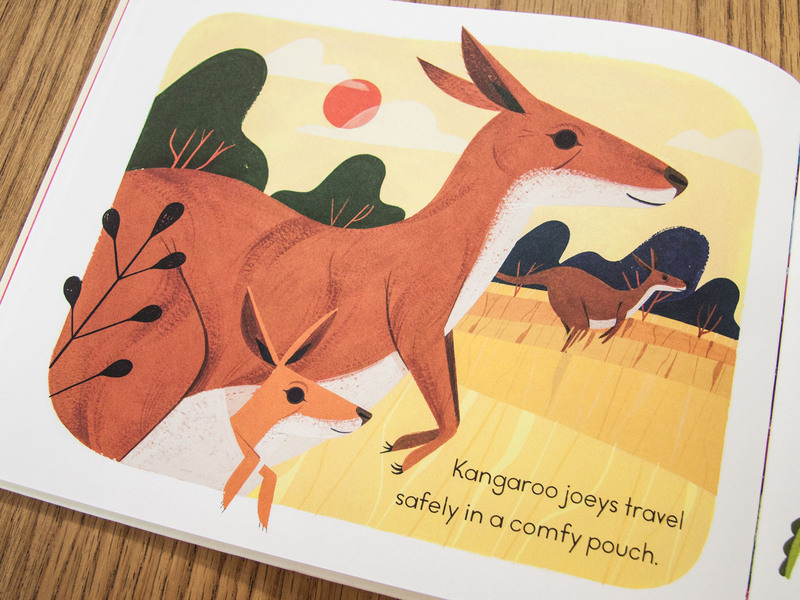 Young chipmunks live underground, while kangaroo joeys need a pouch, and crocodile hatchlings hide in their mother’s mouths. 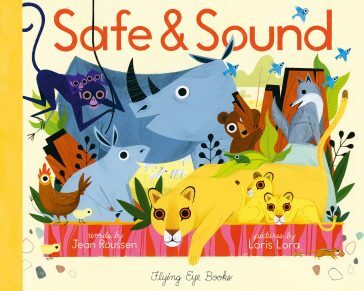 And so baby animals are safe and sound with their grown-ups close around!